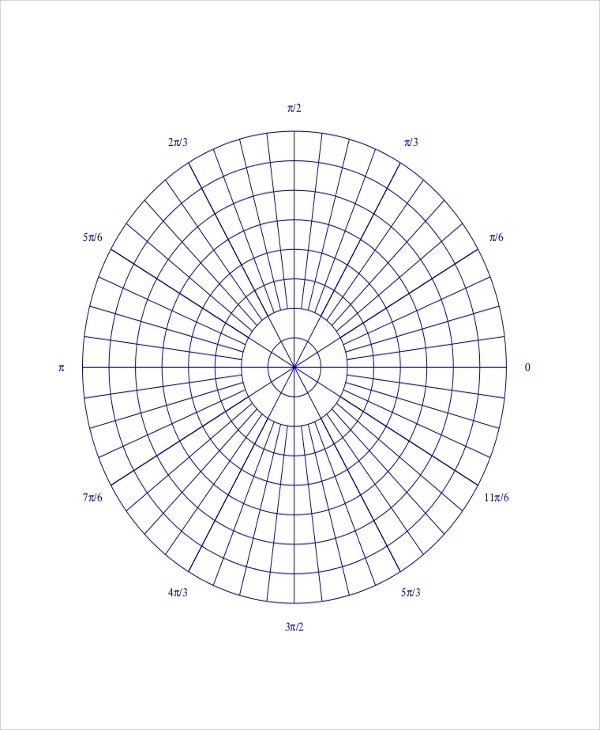 Printable graph papers are useful in the mathematical department of schools as well as in every field of engineering. The following Graph Paper Samples contain 1 inch. 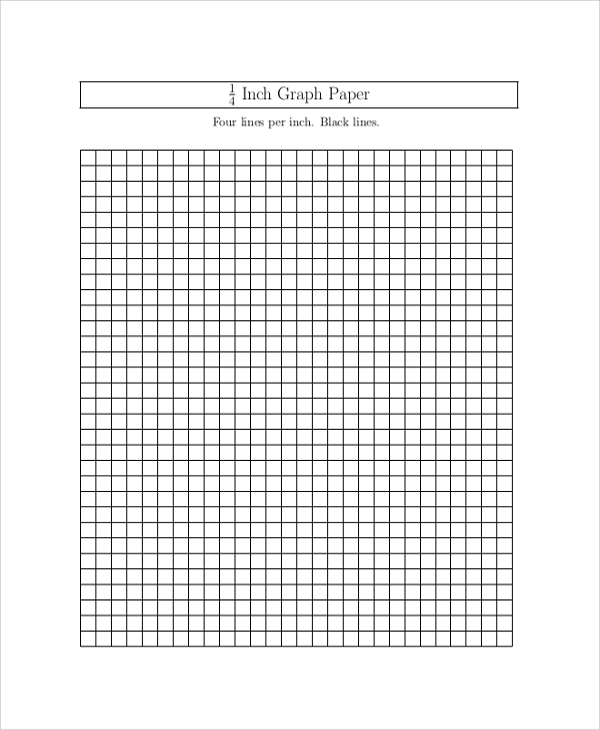 ¼ inch, centimeter, general math graph papers and isometric graph papers. It is widely used in designing section for drawing embroidery, any building structure during the planning period and for mathematical predictions and calculations. 1 Inch graph paper finds broad application in the engineering department for drawing models of various instruments. Every 1-inch square box can contain such graphs of regular measurement which helps in achieving precision. 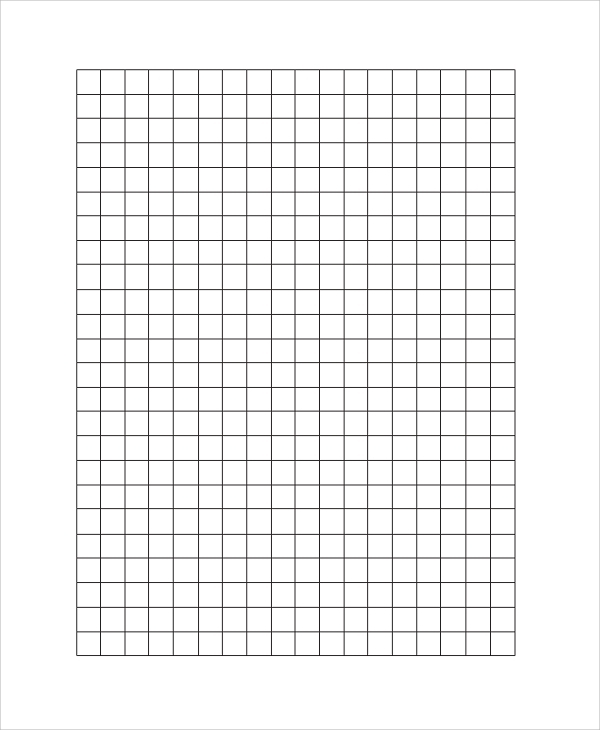 ¼ inch graph paper is useful in drawing logarithmic projections. Such graphs are further divided into smaller graphs to achieve accuracy in drawing logarithmic graphs as it is highly important to get it correct to the last digit. 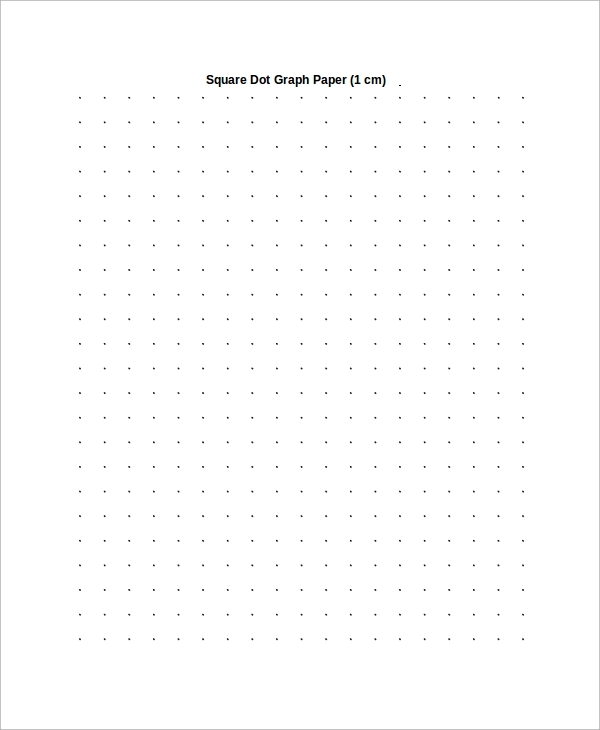 This is a blank math graph paper that comes handy in drawing statistical graphs and coordinating geometric graphs. They help in the prediction of future estimations and finding out value data from such graph structures. Centimeter graph paper is widely used in architectural engineering for drawing building structures and planning purposes. They are very convenient in terms of size to represent the drawing for everyone to understand. 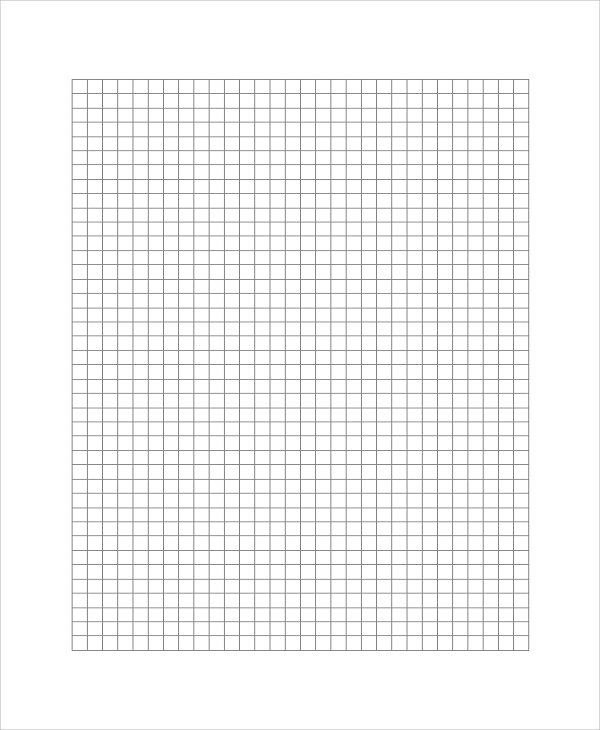 This is a blank isometric graph paper template in a printable mode. The triangles are in clusters with six in every group forming hexagonal structures. They are also called 3D graph paper. They are used in drawing embroidery. Even though works are becoming paperless, there is no substitute for Printable Graph Paper. They are widely used because of the simple fact that they help to get the calculation right and precise. In significant designing and construction work, a graph is of high importance because they contribute in preventing mistakes which can cause massive damages. They are used in designing department of all the industries in the world. They are utilized in the construction sector for presenting the structures of the construction to be made and most importantly, they are employed in mathematical branches for research and predicting future outcomes. The targeted audiences can vary depending on the usage of the provided graph paper. 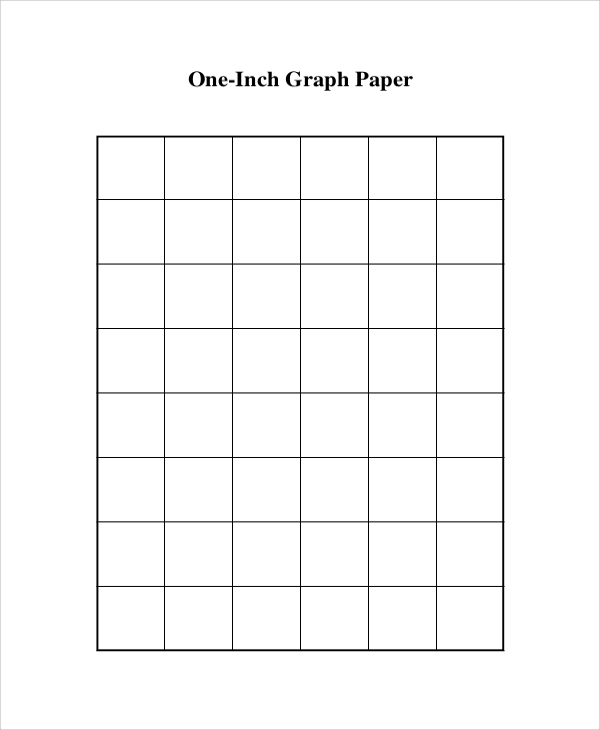 Printable math graph papers are for the students of schools and colleges for drawing coordinated geometry graphs and statistical graphs. 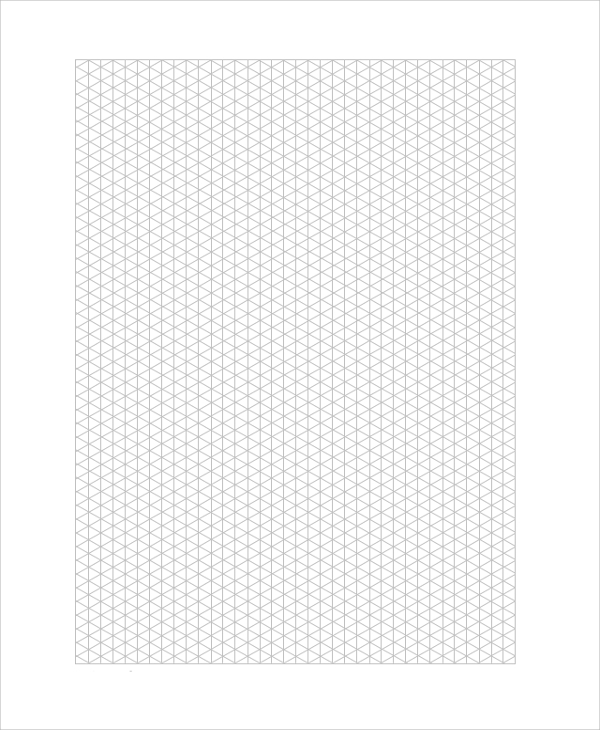 Isometric Graph Papers are for the embroidery designers and can be used to present structures in 3D mode. 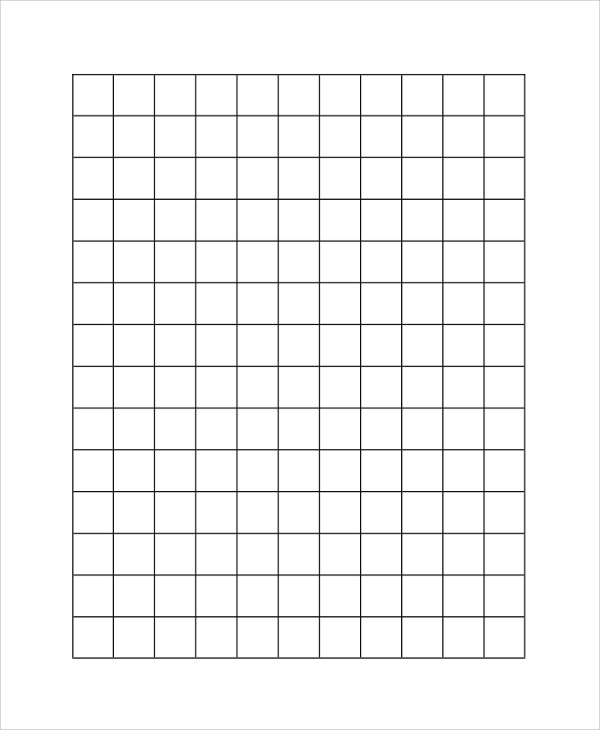 1-inch graph papers are for the engineers and engineering students to draw various designs of instruments. Moreover, there are other graph papers for researchers and mathematicians to predict future outcomes by drawing graphs from different data. 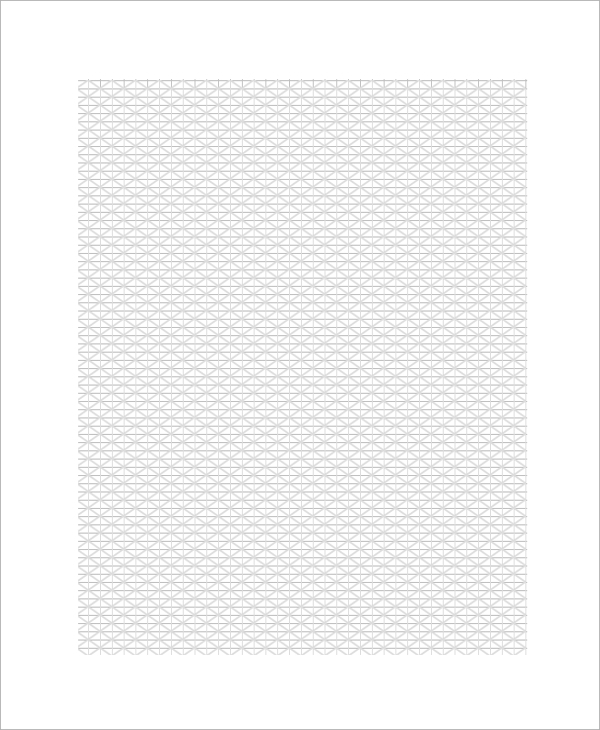 The above-listed five different types of graph papers are the most widely used graph papers in the world. They will serve all your needs as far as drawing graphs, structures, and designs on graph papers are concerned. They are available in printable mode, and you can take print out in a blank state, or you can draw structure on computers and then take a print out as per your need.